This simple trading strategy is less emotional because it’s mechanical. Many other sophisticated systems are possible. 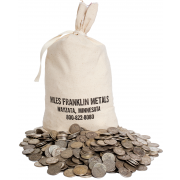 Each trade roughly doubled total ounces of metal. For perspective, twenty doubles creates a 1,024 factor increase. 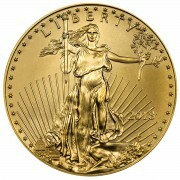 Miles Franklin discussed gold to silver exchanges and the ratio here and here. The current ratio is 83—high. 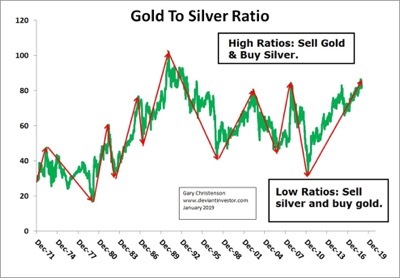 An exchange from gold into silver remains sensible at this ratio. 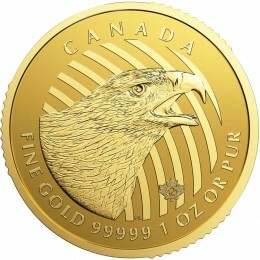 Call Miles Franklin at 1–800–822-8080 and exchange gold for underpriced silver. Excellent work! Thanks for the post. 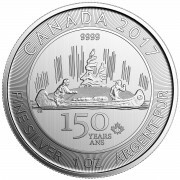 Does the IRS consider selling gold to buy silver a “like-kind” exchange, not taxable until cashed out at some future date? Andy at Miles Franklin has an excellent overview as well as a detailed procedure which covers this question. Call him! 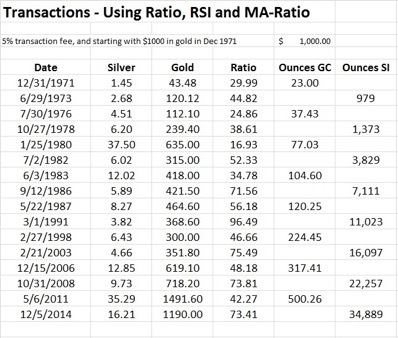 This ratio trading is wonderful, and I’ve already started it in my allocated IRA account, having last week traded all my gold for silver. Now I know when to make my next move.